When Paul Stewart received the call that he was part of the 2018 U.S. Hockey Hall of Fame class, he experienced some feelings he hasn’t encountered very often throughout his career. Though Stewart himself might have been surprised at the induction, his resume makes it an easy choice. The Dorchester, Massachusetts, native was the first American to play and officiate in the NHL. 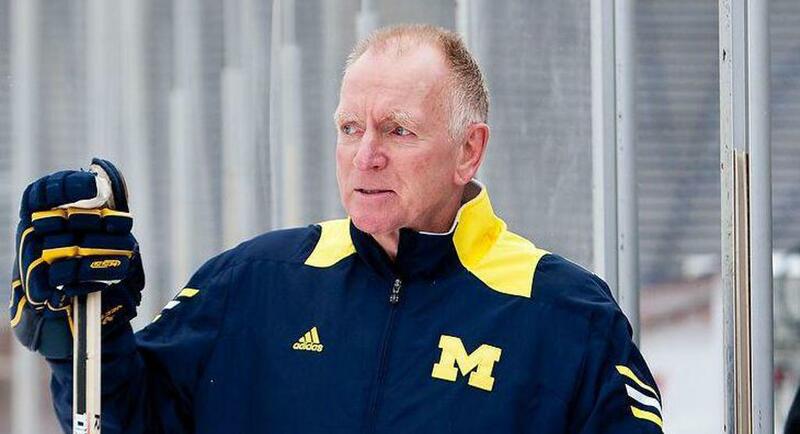 Aside from being involved with hockey at its highest level, he’s helped grow the game in numerous ways. Stewart is among the five-person class being inducted this year. 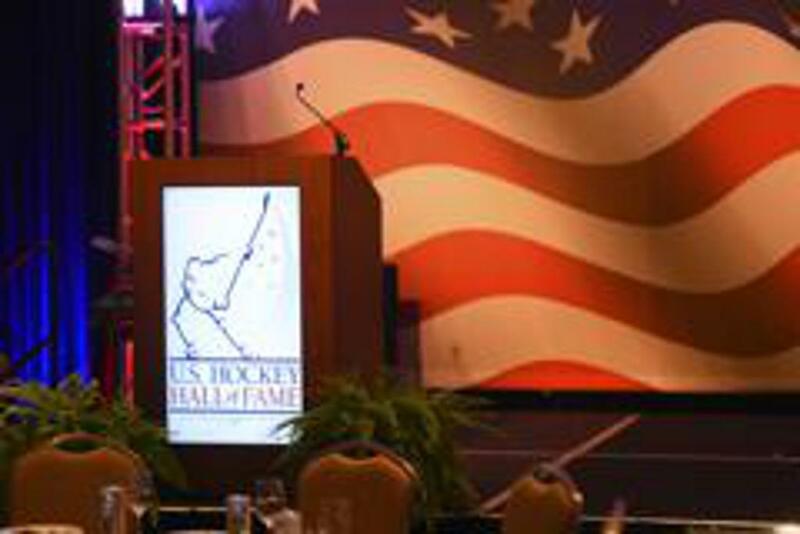 He will be honored along with Red Berenson, Natalie Darwitz, the late Hago Harrington and David Poile on Dec. 12 at the JW Marriott in Nashville, Tennessee. During his playing days, there weren’t nearly as many U.S.-born players skating in the NHL as there are today. This meant Stewart had to work on his physicality to make it to the professional level. Stewart embraced the physical side of the game and ended up playing 21 games for the Quebec Nordiques during the 1979-80 season. That would be Stewart’s final season as a professional hockey player. Following his playing days, Stewart moved into the officiating world. This was a career field his family was familiar with. 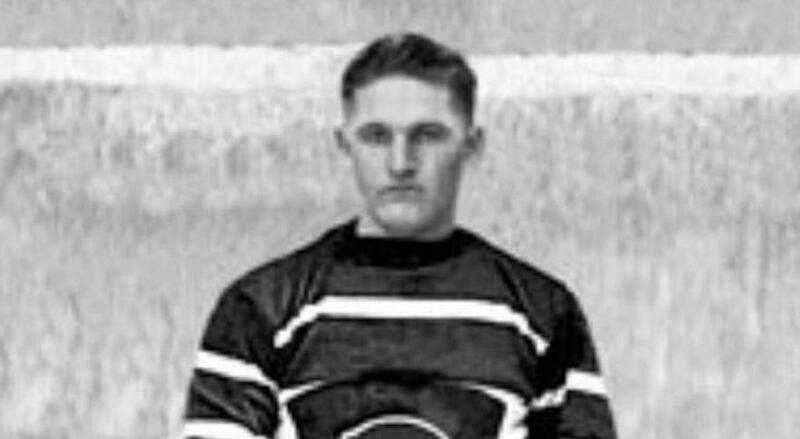 Stewart’s father, Bill Stewart Jr., was a hockey official that officiated 19 Beanpot tournaments. His grandfather, Bill Stewart Sr., was inducted into the U.S. Hockey Hall of Fame in 1982. He started officiating games in the Boston area in the early 1920s. He would become famous for becoming the first U.S.-born coach to win a Stanley Cup as he led the Chicago Blackhawks on an improbable run in 1938. With that family pedigree in mind, Stewart joined the NHL Referee Trainee Program in 1983. 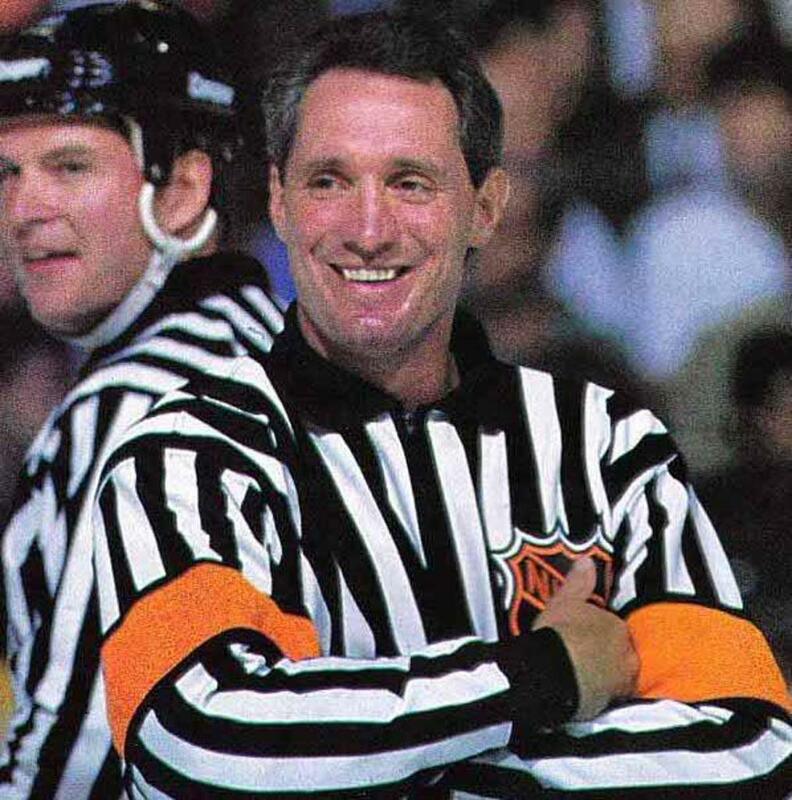 On March 27, 1986, Stewart refereed his first NHL game in his hometown rink as he officiated a game between the Boston Bruins and Montreal Canadiens. “Considering that my dad refereed in the Boston Garden all those years ago, it was a great highlight,” Stewart said. Stewart would rise up in the ranks in his first few years officiating. Then, his career went on hold. Hours after his first son, McCauley, was born, Stewart received word that he had Stage IV colon cancer. Though it was a bleak diagnosis, Stewart battled through. He returned to officiating the same year he was diagnosed. Stewart would continue officiating for many years to come. He finished his career with 49 Stanley Cup playoff games officiated along with a pair of NHL All-Star Games. The pinnacle of his career, however, came on March 15, 2003. In front of 700 friends and family in his hometown of Boston, Stewart became the first U.S.-born referee to officiate 1,000 games in the NHL. About two weeks later, Stewart would officiate the final game of his NHL career, again in Boston in front of friends and family. His final NHL game count was 1,010. Stewart has continued to make his mark on the game since his NHL officiating career ended. He served as an ambassador for the NHL’s Hockey Fights Cancer campaign from 1999-2008. He has was also the director of the Bill Stewart Foundation for more than two decades, and organization that raises funds for inner city youth sports. On the officiating side, Stewart has helped groom the next generation of officials. It starts with his two sons, who have each taken up officiating. McCauley officiates in Minnesota while his brother, Maxwell, is officiating while still playing hockey. Aside from his own family, Stewart has served as the ECAC director of officiating since 2007. He has overseen the development officials like Katie Guay, who was the first female official to work a Division I men’s game. Though Stewart’s NHL officiating career is long over, he still manages to get on the ice once in a while to do what he loves the most.